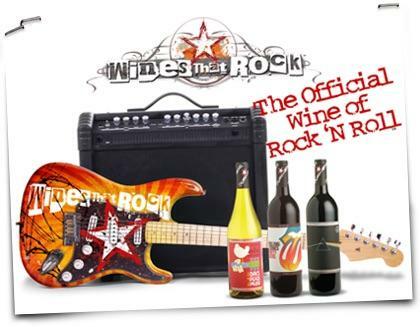 In 2008 passionate wine lovers and die-hard music fans came together to launch Wines That Rock - creating our own category in the wine industry - "Great Tasting Wines Inspired by Music". With classic tracks from Grateful Dead, The Rolling Stones, The Police and Woodstock blasting in the cellar, our rockin winemaker crafted custom wines for each of these legendary artists and their timeless albums--blending one-of-a-kind wines with Rock 'n Roll mythology. The custom-crafted Rolling Stones Merlot is rock ‘n’ roll in a bottle. Inspired by the 40 track-album that covers the Rolling Stone’s career, it's a time-tested, powerfully tasty classic.